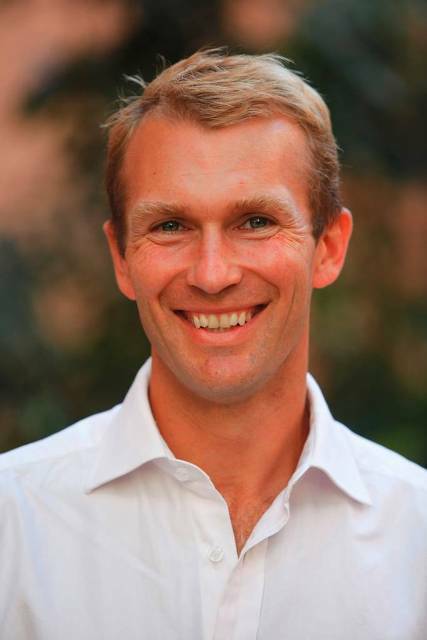 Mr ROB STOKES (Pittwater—Parliamentary Secretary) [6.10 p.m.]: I want to update the House about the fight for fair access for offshore residents in Pittwater. In 2006 the offshore community published an anthology called "Water Access Only", which contains stories of this wonderful community of oystermen, fishermen, writers, artists and retirees and the amazing exploits of this unique and close-knit community. People who live in an offshore community face a significant challenge, one not familiar to us mainlanders. For the vast majority of New South Wales home owners and occupiers, their crossing of public land to enter their home every day is free and unimpeded. Most of us will hop on buses or drive our cars or walk to our front door. For most suburban home owners and occupiers the only cost they face for using public land to enter their property is the cost of mowing the nature strip. 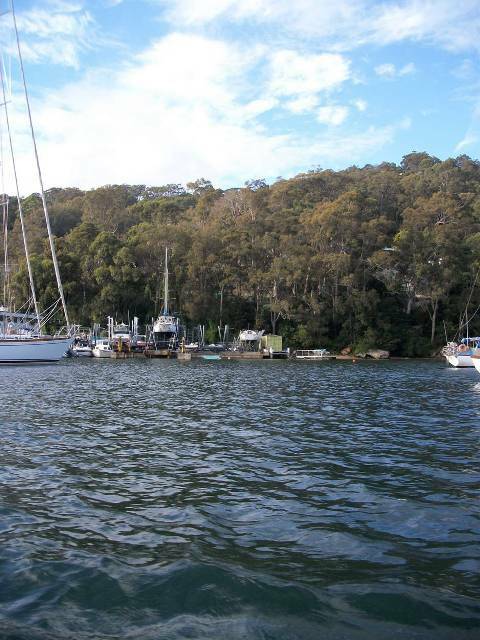 But as with every rule there is an exception, and that exception relates to the 1,000 or so residents—many of them in Pittwater—who can only access their homes across water. These residents, who often choose to live offshore because it provides a cheaper housing option to a house with road access, have been forced to pay large fees to access their homes across the submerged and littoral Crown lands separating their property from their jobs, families and communities on the mainland. This fee—colloquially known as the "jetty tax"—is uncertain as it is tied to a formula related to the land value of adjacent land, a valuation subject to annual change. This fee provides no long-term assurance to offshore residents that they will continue to enjoy access to their homes as do the majority of residents in New South Wales. I am delighted that the New South Wales Government has recognised the anomalous situation confronting offshore residents whose only way home of an evening is across water by establishing a fair and equitable access regime across submerged and littoral Crown lands for residents whose properties can only be accessed over a pond. Following a Government-commissioned review by the Independent Pricing and Regulatory Tribunal, amendments will be made to the existing fee structure to ensure that offshore residents with no other means of accessing their properties are no longer charged exorbitant and discriminatory fees to do so. 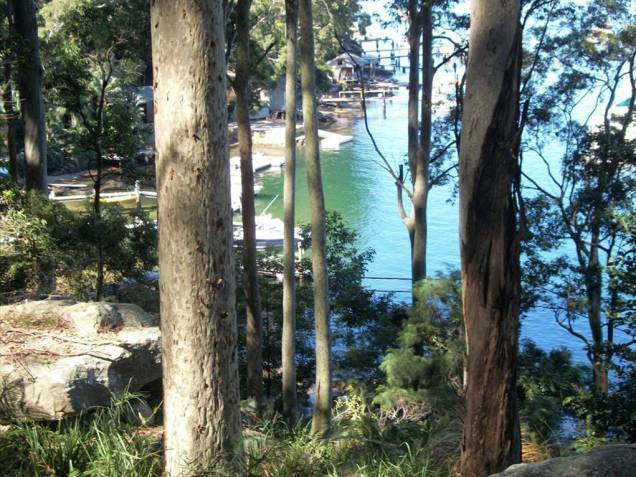 Jetty owners in Pittwater's offshore communities—which include Scotland Island, Elvina Bay, Morning Bay, Lovett Bay and Coasters Retreat and up the Hawkesbury River—will have rental fees waived on structures that are essential for access to their homes and instead will pay only a small basic administration fee. Rents for non-essential structures, such as boatsheds and slipways, will be assessed according to the simpler and fairer system applied to other waterfront owners. The fundamental point is that those who require a jetty for the purpose of simply accessing their home of an evening—a right that the rest of take for granted—will not be charged an exorbitant rental. Offshore residents need to come and go from their properties just as everyone else does. That is why the Government believes that they should not be slugged with a huge fee for doing so. Pittwater's offshore communities have endured years of frustration because their concerns and queries, which they raised over a long time, were never taken seriously. I want to acknowledge those whose efforts have helped in this victory. I start by acknowledging the former member for Hornsby Judy Hopwood, who kicked this whole thing off when the rents were first introduced in 2004—since then they have increased significantly and currently are 20 per cent higher than when they commenced. Judy Hopwood tried to introduce a private member's bill to force the issue. Subsequently, members such as the current member for Hornsby, the member for Hawkesbury, the member for Gosford, the Deputy Premier, the Minister for Roads, the Minister for Primary Industries, the Hon. Greg Pearce when he was shadow Minister for Lands, and the former member for Myall Lakes John Turner fought this issue from Opposition. I am delighted that now our own laws will reflect this observation and we can finally provide fairness for those who can only get home across water.